The people of Kolomna have been protesting against Moscow refuse being dumped nearby their city. Now, vocal anti-garbage activists have had their homes raided and searched. 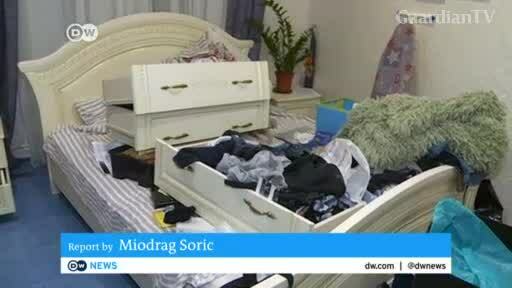 DW's Miodrag Soric reports.